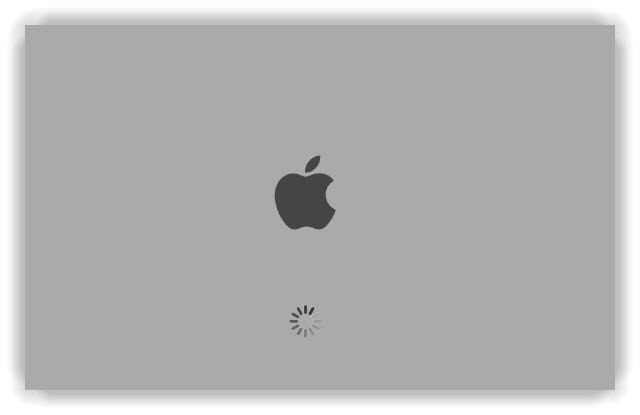 [ad id=’7′ style=’float:left;margin:10px 10px 10px 0′]Last week, Apple released new Mac operating system named Lion 10.7 which is having more than 250 new features. Within 24 hours of release, Apple reported that more than 1 million purchases and downloads happened for this new OS from Mac App Store. If this is the popularity of the OS, then you must be thinking to hands on the Lion. If you are Mac guy, go ahead and purchase the same for $29.99 but what if you are a PC guy. 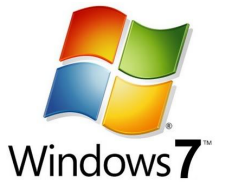 Windows 7 is really good and much better than Vista and XP but the awesomeness of Mac is very different from PC. 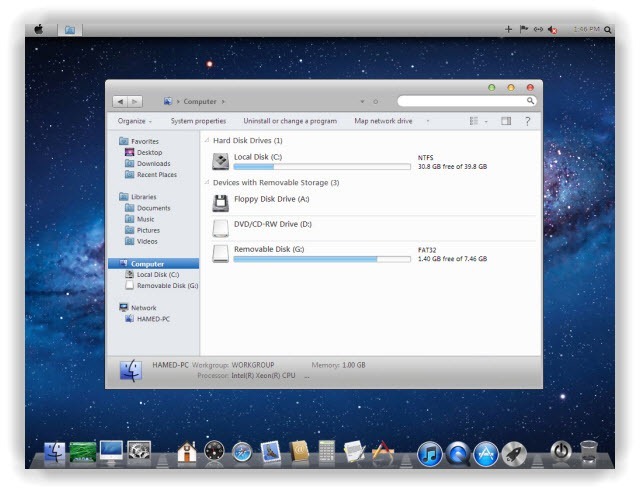 If you are running Windows 7 OS, you can install a transformation pack of Lion 10.7 to have the looks similar to this new Mac Operating system. It is true that you are not going to have the features of Mac OS X Lion 10.7 on Windows PC but at least you can have the looks and even play prank with your friends by showing off a Mac (which is actually a PC). 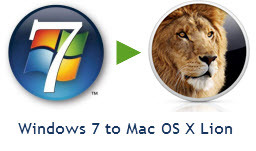 With Lion Skin Pack 6.1, you can transform the Windows 7 OS into a Mac OS X Lion 10.7. The style, bars, wallpaper etc. will change into the Mac OS X Lion style. In just few days of Lion release, this kind of transformation pack is available to download and install. Go to this page and click on “Download File” to get the ZIP folder (~46 MB) and then extract the same and install on Windows 7 PC. 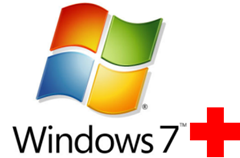 The transformation pack is supported for Windows 7 SP 1 (32 bit and 64 bit) operating system. 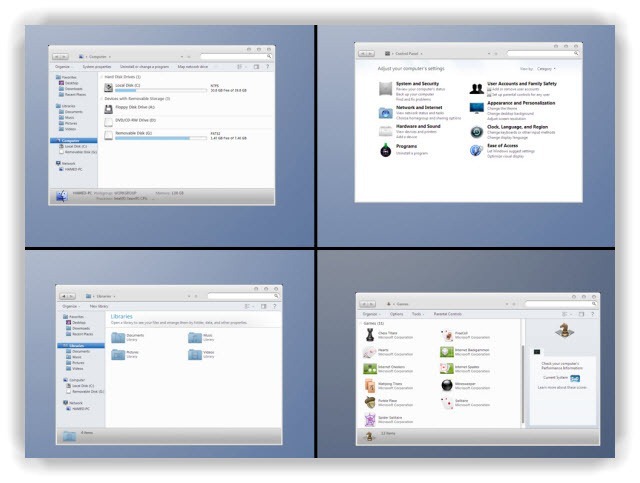 Here are few more screenshots of Mac OS X Lion 10.7 transformation for Windows 7. It is recommended to take backup of your system before deploying this kind of transformation package. You can create a restore point by clicking on “Create” button available on “System Protection” Tab on “System” available in “Control Panel”. If anything goes wrong, you can restore your Windows to this saved point. I installed the transformation pack on my Windows 7 PC and it worked properly. Even I uninstalled the same in few hours and again my PC is back to its original look. 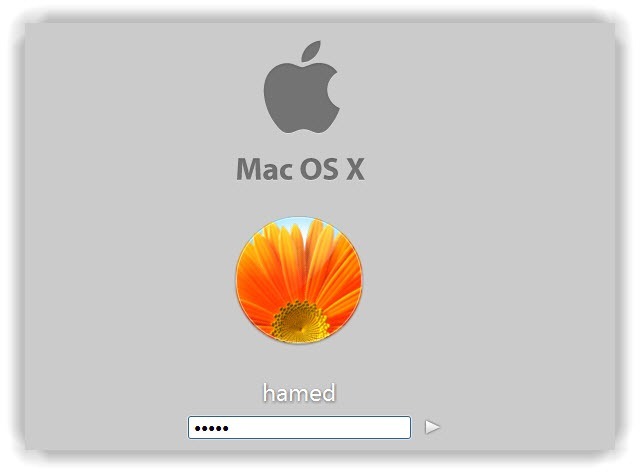 Wish you all the best for the transformation of Windows into Mac OS X Lion 10.7.